European Film Academy and EFA Productions have awarded the best films for 2017. This happened for the 30th year in a row and in his speech for the occasion Wim Wenders appealed to the people from the film world who were gathered in Berlin: "... Europe has more solid and serious foundations, which are not the money and the constant desire to be making revenues - we have cultural traditions and ideas about who we are as people and as social beings ... Are we ready to fight for our ideals? Our film family has a huge impact on people and can change the world - we are responsible for it!" 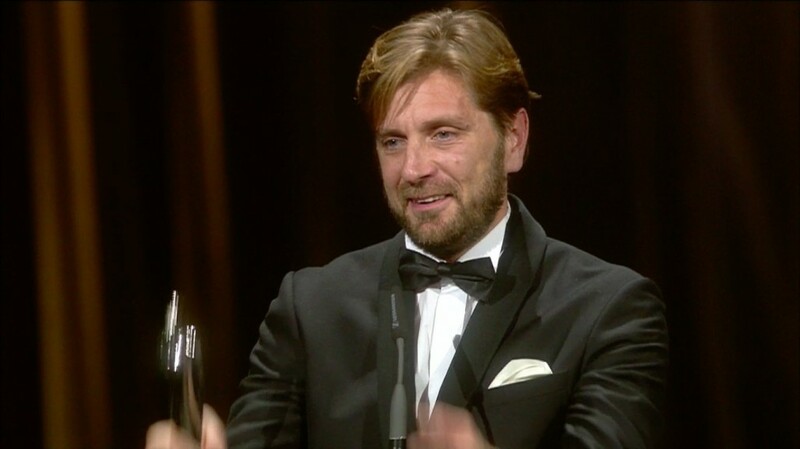 Fully in the spirit of the poignant, strong words of the EFA’s president, the vote brought to light an incredibly strong film whose merits were recognized at Cannes this May, where the film won this year's Golden Palm - "The SQUARE", by Ruben Östlund. 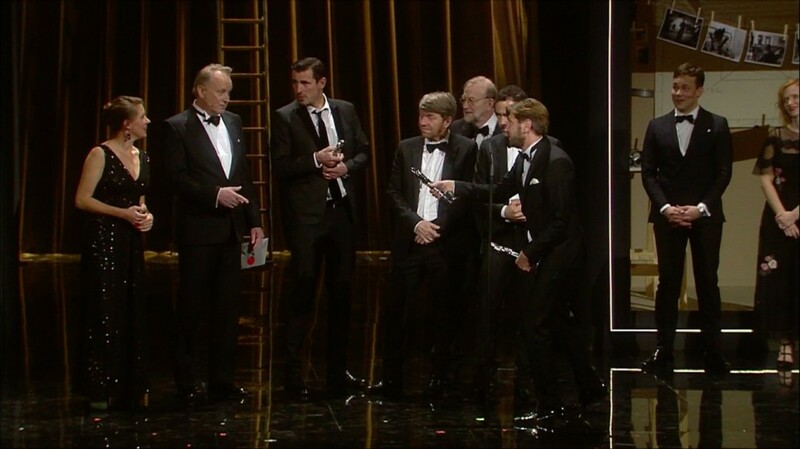 The provocative co-production between Sweden, Germany, France and Denmark was awarded for Best Screenplay, Best Artist and Best European Comedy Award, Claes Bang received the award for Best European Actor for 2017, the director Östlund was awarded with the Best Director Award. The culmination of the EFA Awards was the announcement of the BEST EUROPEAN film for 2017, this was again - "The Square", which with its six awards from the European Film Academy will be one of the highlights in the 22nd Sofia Film Fest program in March, 2018. 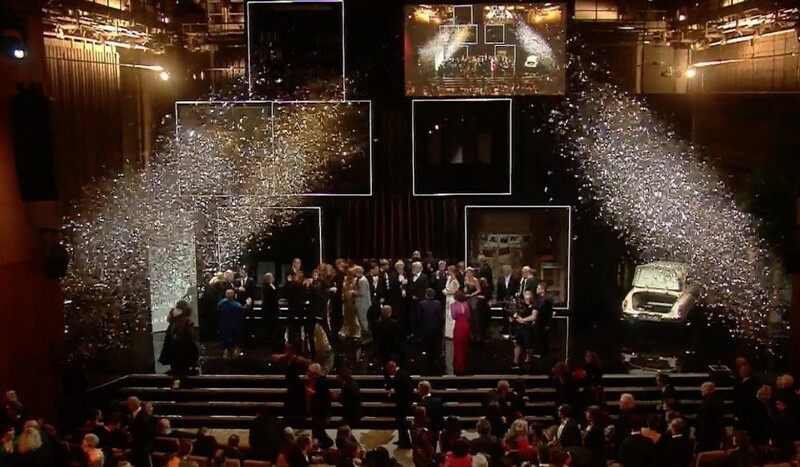 More than 3000 members of the European Film Academy have participated in the awards votes for this 30th year in a row. After "The Square"’s premiere, definitions like "sharp satire", "challenging", "exceptional", "unexpectedly strong", "brilliant" began to come up at Cannes. Experts advise if you want to see the movie without any prejudices - do not read synopsises and do not watch trailers. 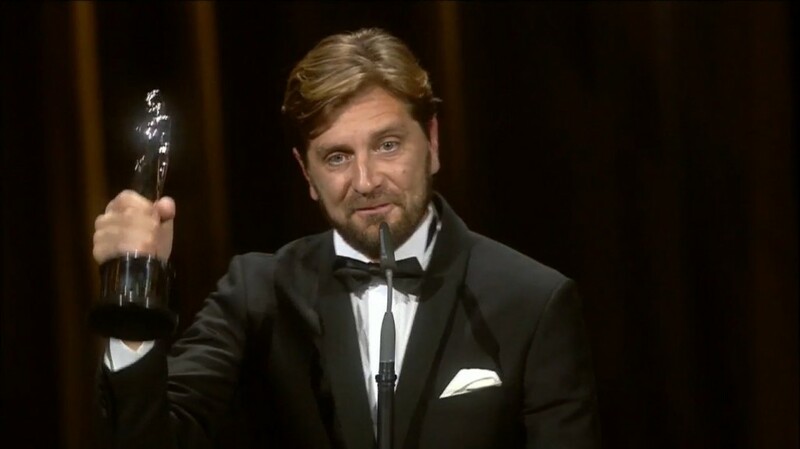 The president of the international jury of the most prestigious international festival in 2017 - Pedro Almodóvar cried when he saw the film and was very frank about it: "This film is dedicated to the total coercion towards political correctness - it is a nightmare and just as terrifying, as well as any other dictatorship. Fortunately, despite the seriousness, the film demonstrates the extraordinary imagination of its authors. This is a work that I would like to see again because it is so rich and challenging, it contains so many different things. Political correctness can turn into a real hell, presented in such an exceptional way by a master-director in cinema-history, it is important to be seen!" We wait for you at the cinemas in March 2018 – the 22nd Sofia Film Fest is coming!